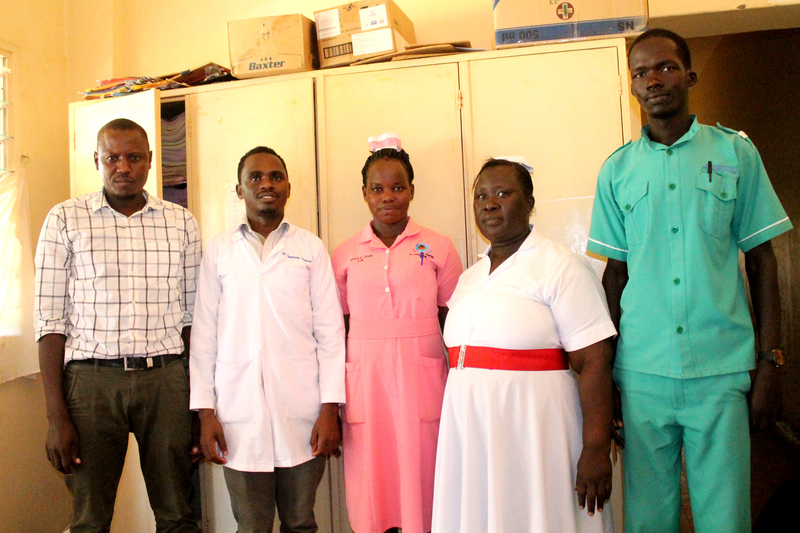 This is one of the oldest units in St. Joseph’s Hospital Kitgum. It was the first block to be constructed in 1954 as a Maternity home, following the visit of Msgr. John Baptist Cesana (leader of the Comboni Missionaries in Acholi Sub region) to Kitgum Mission after he consulted Rev. Sr. Maria Rosa Magri (Comboni Sister) who was managing the maternity home by then. Following the history of this hospital, the current maternity ward was build to help mothers who by then were facing difficulties in giving birth due to various health complocations. 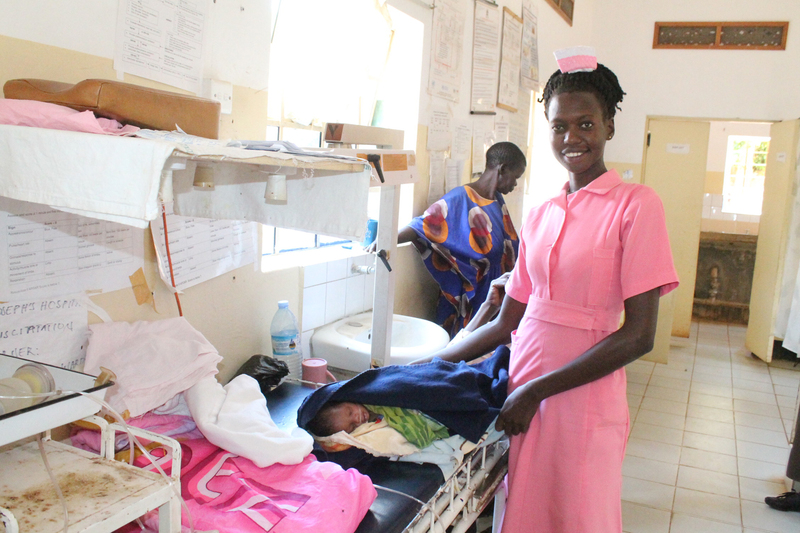 St. Joseph’s Hospital maternity ward is renowned for its good performance in Obstetrics and Gynecology, Maternity Care, Neonatal Care, Eclectic Cesarean section and Endoscopic Surgery in Kitgum and neighboring districts, including the southern Sudan. The primary concern of the department is to exceed patients’ expectations and make their stay as comfortable as possible. 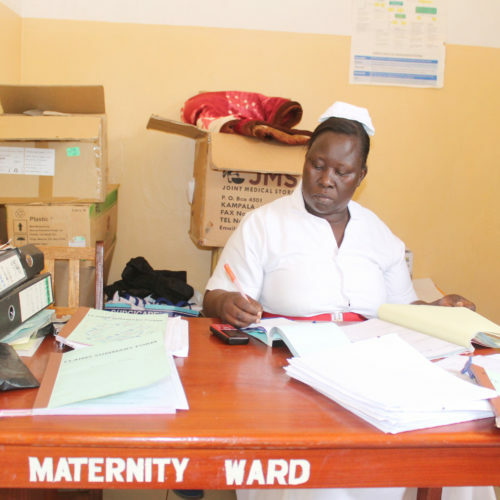 Maternity bed capacity is 44 beds (by the end of April 2011) and it received 2,283 admissions (hospital annual report 2009/2010)with 10,237 patient days. The bed occupancy rate was 100% with the average length of stay of 4 days. 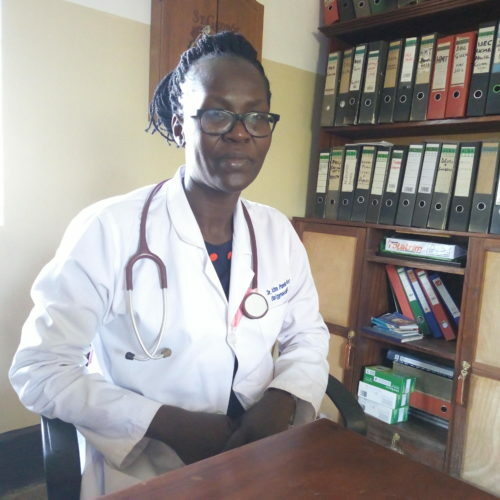 The most frequent reasons of admission in this ward were uterine fibroids, pre-eclampsia, malaria in pregnancy, cancer of the cervix, anemia, puerperal sepsis, incompetent cervix, status epilepticus, urinary tract infection, early rapture of membrane, threatening abortions or premature deliveries, incomplete abortions, pelvic inflammatory diseases and normal deliveries among others. The department has a room with three delivery beds for first stage; the room is also used as labour room and the second room with also three delivery beds is accessible directly from the main ward. This is where the first and urgent care is provided to every new born baby with weight of less than 2.5kgs. Referrals of premature from other health facilities including health centers to St. Joseph’s maternity ward are also admitted in this section. In this room, mothers take care of their babies under strict guidance of Doctors and midwives and mothers sleep together with their babies. 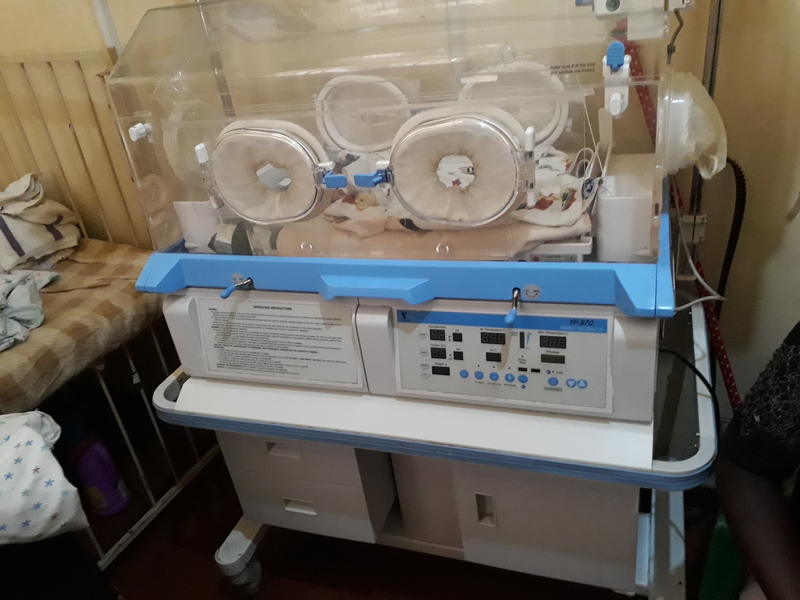 For effective outcome of the result, all premature babies are put on Naso gastric tube, intravenous treatment of antibiotics, aminophylline dextrose 10% and vitamin K. The babies are daily weighed to confirm improvements and finally discharged. During their stay in this section, mothers are offered health education on how to take good care of their babies. 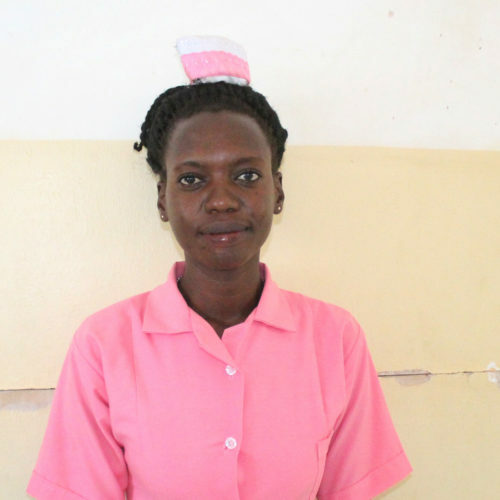 Prescription and administering of drugs including Post exposure prophylaxis of infant born to HIV positive mothers, ARVs to HIV positive mothers, routine HIV counseling and testing, health education to patients and their attendants, deliveries, pre and post-operative care, receiving referrals from other health units and referring to other health units when there is need, transfer of patients to other wards, management of premature babies, prevention of mother to child transmission of HIV (PMTCT), record keeping, and Continuous Medical Education during ward rounds among others.